He devotes as much attention and creativity to his interactive media scores as he does to traditional media. Some credits include Star Trek Conquest (Bethesda), Day of Defeat (Valve), Jane’s Attack Squadron (XiCat), Empire Earth 2 (Activison) and Empire Earth 3 (Vivendi), the Wizard Ops series of iOS games (Phyken Media), and the award-winning children’s title The Living Letters (Zoesis Studios). 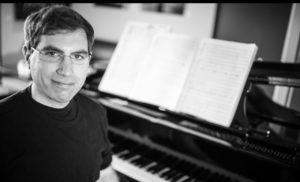 He’s also worked with composer Inon Zur as orchestrator and score supervisor on the groundbreaking Fantasia: Music Evolved (Disney Interactive). 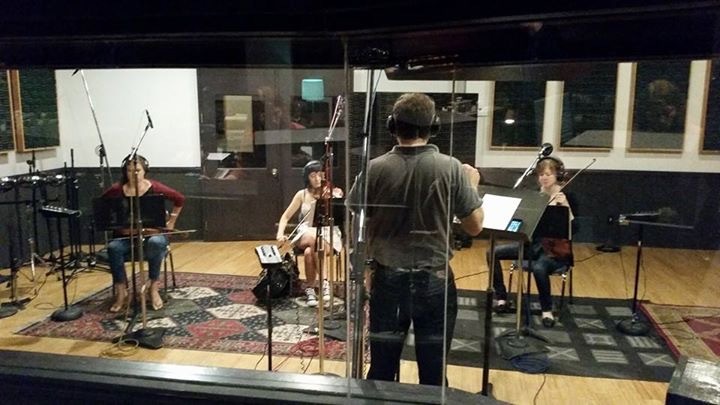 Michael’s music has been recorded by Los Angeles ensembles at studios such as Warner Brothers, O Henry, and Martinsound, as well as by orchestras in Budapest, Beijing, Toronto, and Prague. 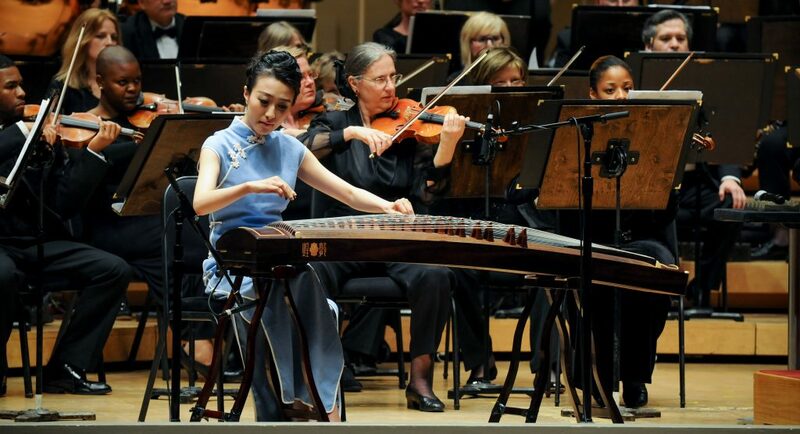 A project of unusual distinction is Identity: Zhongshan Zhuang, an orchestral concerto for Su Chang, one of the world’s top virtuosos of the guzheng (Chinese zither). The concerto has been performed in several cities in mainland China, including in Beijing by the China National Symphony Orchestra, as well as by major US orchestras such as the San Francisco Symphony and Chicago Sinfonietta. 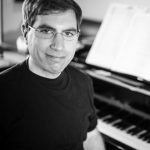 Michael is also an active composer for musical theatre; his children’s show Super Sidekick: The Musical is published by Samuel French and has been performed in front of young audiences throughout the United States, including Off-Broadway in 2012. Michael is a graduate of the acclaimed film scoring program at the University of Southern California. He also studied at the ASCAP Film Scoring Seminar, and with Hollywood veteran Jack Smalley and Larry Bell of the Boston Conservatory. He is a four-time ASCAP Plus award winner. Michael is represented by Darrell Alexander of COOL Music Interactive. Visit Michael’s page on IMDB.